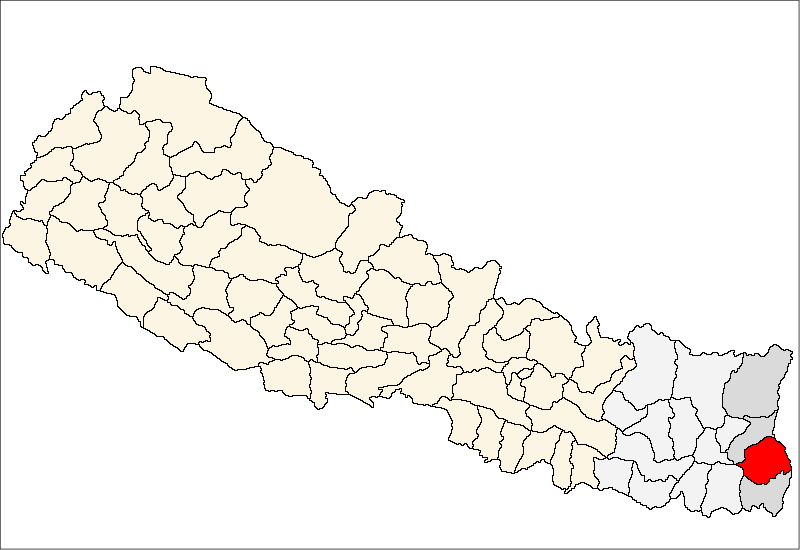 Ilam –Normal life has been affected in nine eastern districts including Ilam due to shutdown. Rastriya Janamukti Party, Federal Limbuwan Party Nepal, Limbuwan National Revolutionary Party and Kochila Unity Front have enforced the shutdown. Issuing a press release, the Limbuwan Janata Party Nepal, Khambuwan Mukti Morcha Sanghiyabadi, Federal Khambuwan Loktantrik Party among others had expressed solidarity for the agitation. The shutdown has been enforced in protest of the failure of the constitution to empower ethnic groups, classes, gender and communities with the rights. They have also demanded the Province-1 to be named Kirant-Limbuwan-Khambuwan, stated an appeal issued by the agitating parties.